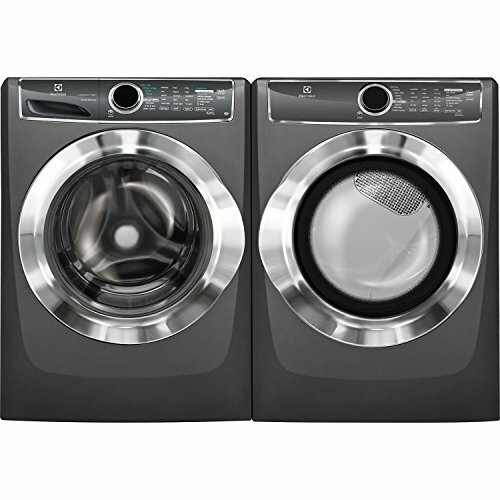 A washing machine is common in each household. 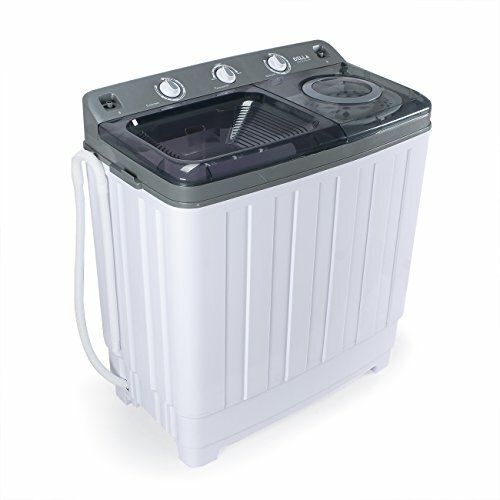 Today we are pleased to recommend this ROVSUN 10LBS Semi-automatic Twin Tube Washing Machine to you.This semi-automatic twin tube washing machine is an indispensable machine for your daily life. It can help you to wash dirty clothes quickly. 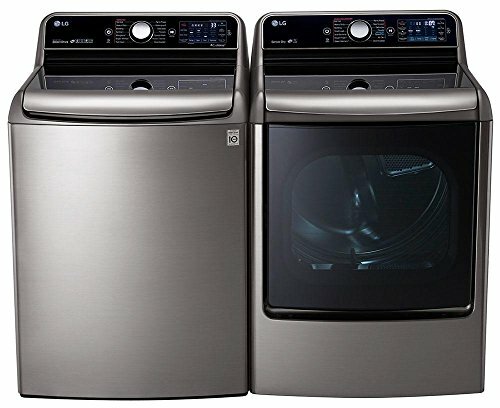 With the first-grade stainless steel & plastic & PP material, it doesn’t break your clothes during laundry. And it can keep your clothes as new! It is a very useful gadget for each household. Come to get one back home! 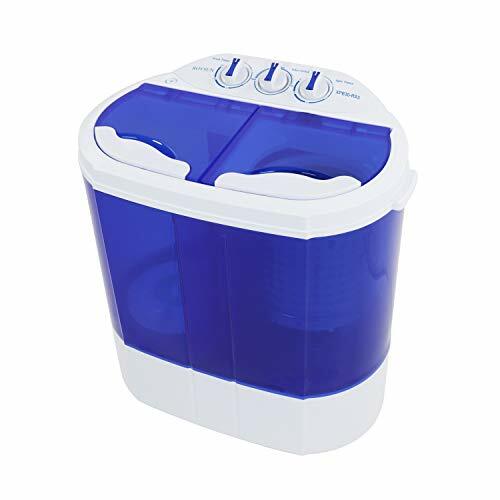 ★PORTABLE CAPACITY: The capacity of total laundry 10lbs(washer 5.6lbs,spinner 4.4lbs), Featuring Spin Wash and Spin Dry, washing and dehydration functions can be used at the same time. 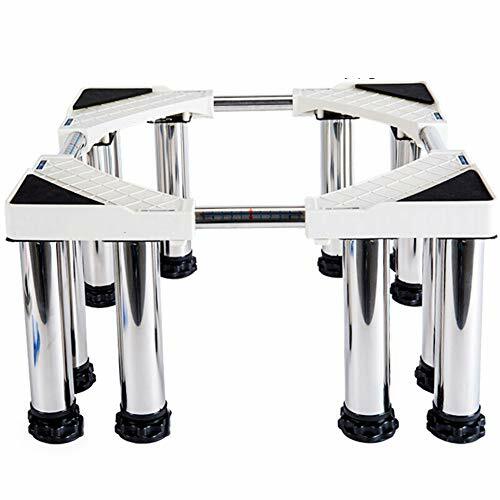 What’s more, stainless steel washing dewatering cylinder for its upgraded quality. 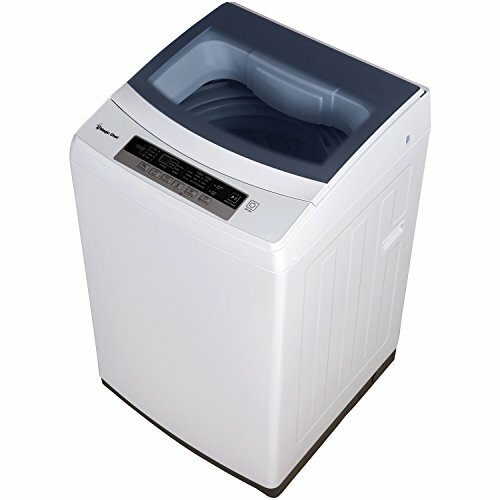 ★EASY OPERATION: 1300RPM motor with a voltage frequency of 110V/60HZ, allowing you to simply put in your load of clothes and fill with water, then set the timer and start washing.Washer control timer runs for up to 15 minutes while the spin cycle timer runs for up to 5 minutes each load. ★CLEAN WASHING: Compact but able to fit in a decent sized load of clothing, you will amazed at how clean it getting everything, perfect for washing various clothes,like T-shirt,socks and trousers etc. ★SMART DESIGN: Body Size 21.8”L x 14.8”W x 23.2”H. It’s smart enough to put inside a camper or bring to a caravan,or even a hotel room if you really wanted to. Perfect for Apartments, Dorms, College Rooms, RV Camping etc. ★LESS NOISE AND SAFE ENERGY:The volume level is average, definitely not silent but it isn’t obnoxiously loud like. Eco-friendly design-less water and detergent used which leads you for money saving, easy storage and space saving.